Each and every POWERHOSTER.COM domain name comes with all you need to get online. What is the ‘www’ before my domain name? Protect your brand online — The more domain names you register, the better. Prevent others from registering a similar domain name to yours. 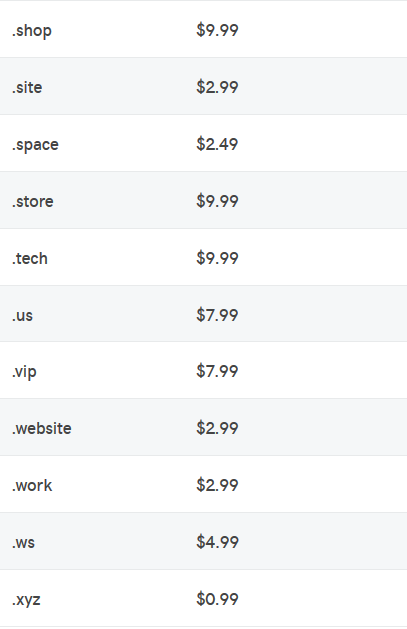 These similar domain names can steal your customers or confuse them. What can you do with all these domain names? Forward them to your main domain name’s website. See Manually forward or mask your domain or subdomain for more information. 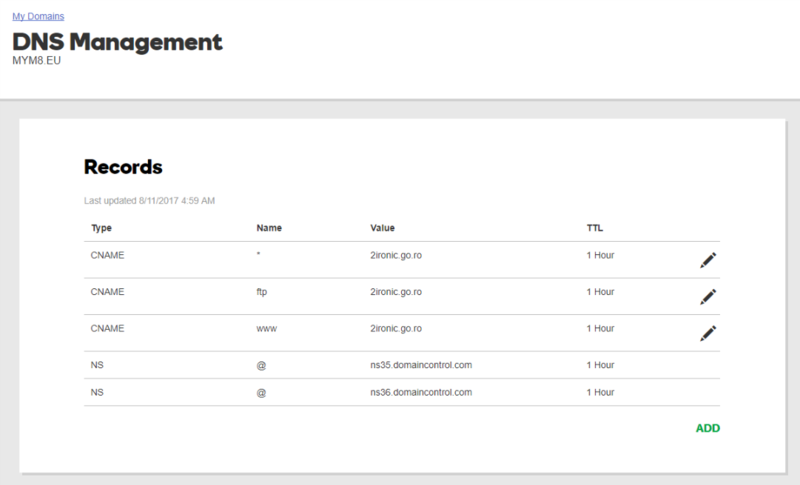 If you registered nameservers through our system, you can assign them to domain names registered elsewhere. See Change nameservers for my domainsfor more information. A public domain name registration with us lists registrant and other domain name contact information on the Whois database exactly as it appears in your account with us. This listing is standard procedure for all registrars certified by the Internet Corporation for Assigned Names and Numbers (ICANN). You can change the domain name contact information if you want. To restrict your personal information from displaying in a Whois database listing, you can purchase domain name privacy. The Internet Corporation for Assigned Names and Numbers (ICANN) has a Uniform Domain Name Dispute Resolution Policy (UDRP) which defines how to resolve trademark-based disputes over domain names. In accordance with the UDRP, you can dispute a claim to a domain name by following ICANN’s Uniform Domain Name Disputes Resolution Policy. Can I register domain names if I don’t have a hosting provider? When you register a domain name with us, we automatically park it. A temporary, parked page displays when visitors type the domain name into their browser’s address bar. The parked page indicates you are reserving the site.